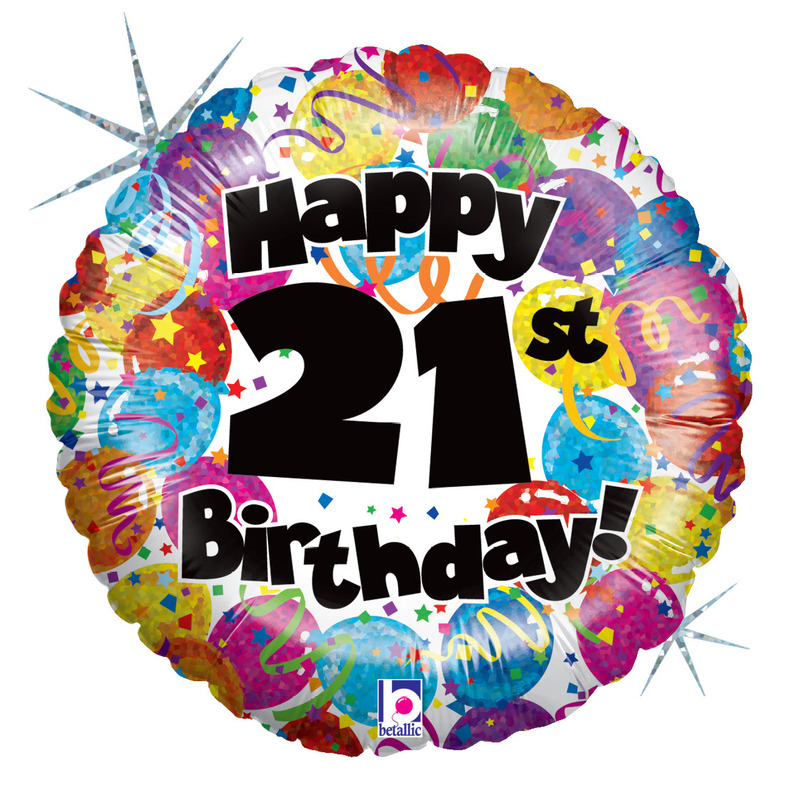 21 Years – that’s how long Eskenzi PR has been around – yelps! You know when you think about starting something you don’t really have a game plan in mind – well I didn’t. It was the 1st September 1995 and I’d just taken a gap year aged 31 with Neil Stinchcombe, my husband and partner in crime. It wasn’t the “done thing”; we had a mortgage, great jobs, were really at the height of our careers and all our friends were settled down and onto their second child! Neil swore after travelling he’d never go back into Accountancy, but he did (for the first two years and then saw the light and came and joined me). I sat at my desk on Monday 1st September and started writing to everyone I knew to see if they needed PR! The first job that came in was a mate on The Sun newspaper who got me going. It’s always a mate that helps out in the beginning, right? I’d worked at News International doing PR and marketing for its new exhibitions division, so it was a natural lead. My next big break came from a friend who had just starting working at Reed Exhibitions on this really very alien sounding event called Infosecurity Europe – what the hell were IT security, viruses, firewalls, networks, routers? You’ve got to be kidding me! However, they’d taken on a PR agency to launch it, but they hadn’t the faintest idea how to launch exhibitions – now that was something I’d had lots of practice at! One thing I knew was how to pull in the crowds, so I convinced the FT to write a whole page on cybersecurity frightening facts and hey presto, the rest is history – Eskenzi PR had begun its journey into the unchartered world of IT security. With very few other agencies venturing into that space – little did I know that would be our calling for the next 20 years. Eskenzi retained Reed Exhibitions for 17 years – not bad considering they were our second client ever. To be honest, tech was never my calling, you just have to know me to realise that clothes, jewellery and interior design is really where I should have spent my misspent youth, but the people in this industry have been incredible. It’s a real community of decent, down to earth, genuine people who have been good to Eskenzi PR and we’ve had nothing but fun for the past 21 years. In that time, we’ve gone from viruses and firewalls – gosh that was a wee bit boring, to fantastic hacks and breaches, state on state sponsored attacks, malware, bug bounties you name, we’ve got our clients talking on it – and hey what do you know – suddenly what we do in the cybersecurity industry is exciting. That sure wasn’t predicted or planned! It was just fluke that we ended up in the most exciting, happening industry far more fun than doing plain old PR promoting the local shop or next big launch of a hand-bag! How much more fun to be talking about squirmy, dangerous bugs that could spell disaster and eat up your phone!! It’s all about turning geek speak into real speak and making it clear for everyone to understand and to be honest I think that’s stayed within the Eskenzi DNA – we think national press before thinking techie press! Not a day goes by when we’re not dreaming up a way to present our clients in a way that will appeal to the masses – we always think first “will this appeal to our friends and our mums and dads?” Our mantra has always been to turn our clients’ dreams into reality – it seems very corny written down in black and white but it’s true – if you can, why not and to be honest? It’s a simple equation – Happy CMO + Happy Board = Happy Days! So from 21 years ago when I set up in my dining room, soon to be pregnant with daughter no.1, closely followed by daughter no.2 (which then required husband no.1 to join me to grow said business), we grew out of the dining room, built a loft, grew out of loft no.1, moved to house no.2, built loft no.2, had 17 happy years in loft no.2, until our neighbours had had enough and we had to move out! This actually was the best move possible, because we’re now in our incredible HQ in North London, just around the corner from house no.2. For those that have never been here, it’s a converted 2 storey Victorian warehouse which we’ve totally stripped, modernised and put windows everywhere, with huge tall ceilings, lots of colours, art and chandeliers. Apart from our great offices here in London, we now have a brilliant team in Paris, Munich and San Francisco – that’s a team of 25! Not huge, but perfectly proportioned with just over 20 clients who have stuck with us for an average of 7 years. We’re also not just about PR as we just can’t help ourselves getting stuck into doing fun things! So next year we will be arranging our tenth IT security analyst & CISO forum which is 3 events rolled into one, we’ve got the www.itsecurityguru.org which is a news site that captures the top 10 stories of the day and we’re running for the second year Security Serious Week. Boy that’s coming up fast and furiously with the intention of encouraging people to enter our lovely industry, get security specialists offering their time for free by doing 40 webinars so UK Plc is more security serious and we have the Security Serious Conference taking place on 3rd October at the Department of Culture Media and Sports. As if that’s not enough, just because we’re suckers for trouble, we’ve also decided to organise the Security Serious Unsung Heroes Awards on 4th October which is all about recognising the people, not the products, who work tirelessly behind the scenes saving our bacon but rarely get rewarded for it! Tickets for both events can be found at www.securityserious.com or click here. Looking back over the past 21 years I can say it’s been the best journey ever, making the most incredible friends along the way, enjoying working with some wonderful clients and of course having the smartest team in the world, making it a pleasure to wake up in the morning and come to work. To all those that are part of the Eskenzi family, we would like to say thank you for being with us on this journey and I hope we can enjoy plenty more happy and successful years to come!